Weird stuff happened over the past few days. First of all, there was a snowstorm. O_O. I really wonder if I will be able to go snowboarding this winter… I don’t think there will be any snow (which is pretty good: other than for snowboarding, I’m not a big fan of snow). Well, thankfully the temperatures are rising and it’s supposed to be sunny this weekend. 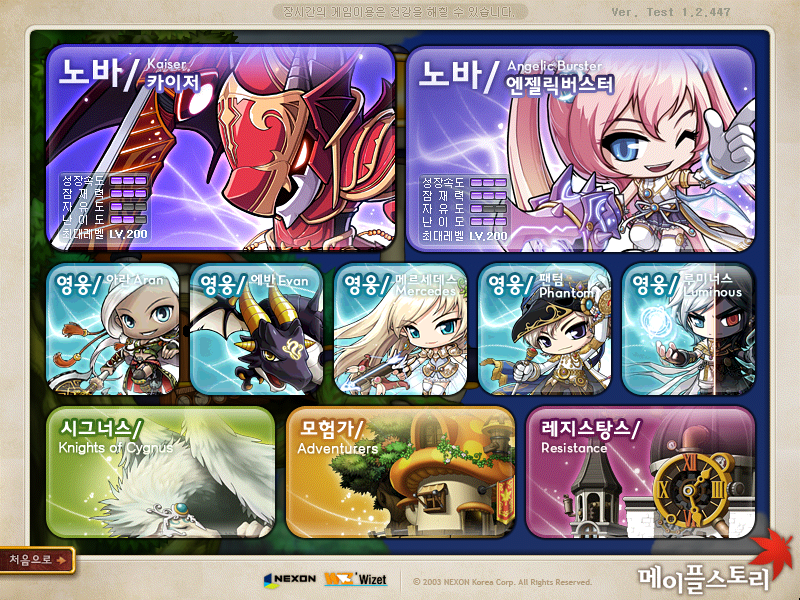 :D.
As for MapleStory, we just heard an overview of the updates in this month yesterday. Oddly enough, the Demon Slayer/Cannoneer revamp is almost nothing. 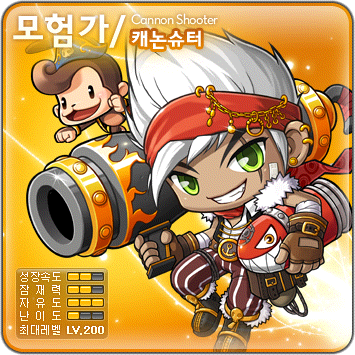 The big highlight of the skill changes is the addition of Hyper Skills to Resistance (and Cannoneer). They also added Monster Park Extreme and Gold Richie’s Beach, in addition to changing PQ rewards. 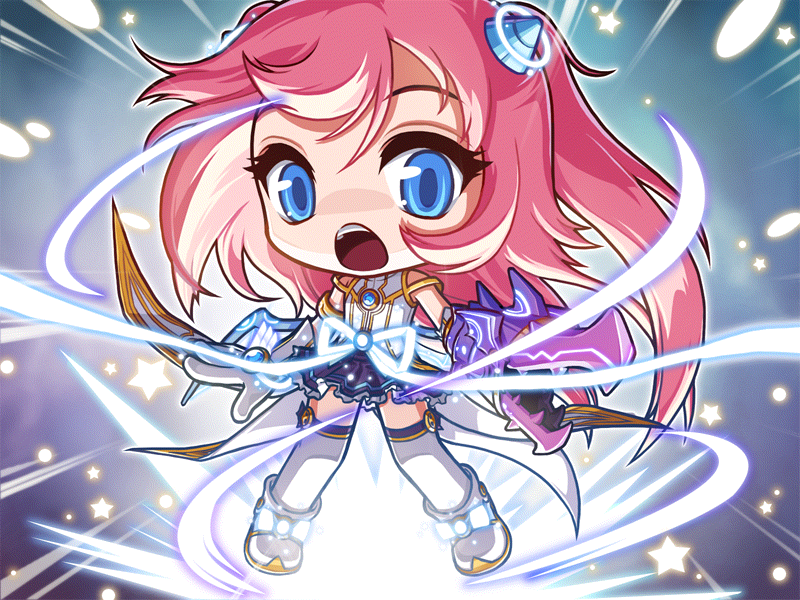 One more thing for skill changes – they changed the recently added classes (Luminous, Kaiser, and Angelic Burster). 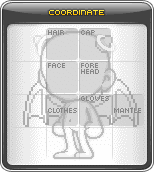 The only thing you will be interested in is that the maximum amount of character slots is now 19. That’s the only thing that got my eyes^^. After weeks of no updates, which came as a result of a huge update, another huge update came today, as expected. The update brought even MORE hyper skills to adventurers, and also brought back Dual Blades~. Some changes were made to existing skills also, but those changes only include small buffs. Another thing that was added was Dimensional Invasion. 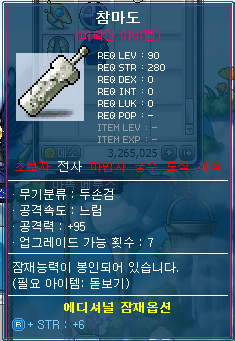 Since I didn’t get accepted to this term of KMST, I can’t test it. However, it basically goes like this: Stages, kill monsters, win. Looks a lot like Azwan too. Great! Now you have something to put on your application letters to your future employers. Lastly, Halloween events were added (to the data, at least). Those will be covered when they hit KMS. I know, I’m so surprising; I bet you thought I would cover them right now, as I normally do. Haha, I actually never do. 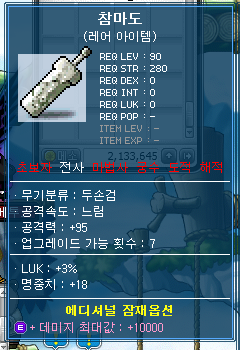 In MapleStory, no patches for more than a week yields to a gigantic one the following week. 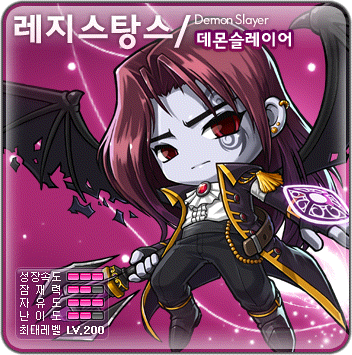 Yesterday, a giant patch hit KMST that not only added Hyper Skills, but lots of other things also. Yes, I’m almost 40 hours late, but if you want quality, you need to give me some time. Also, I’m taking the SAT’s AGAIN (NOPE, taking it over and over till I get as high as possible) on October and December, so until that time I’ll be very busy. But for now, sit back, relax, and enjoy what I had to waste my time to make instead of relaxing or studying. 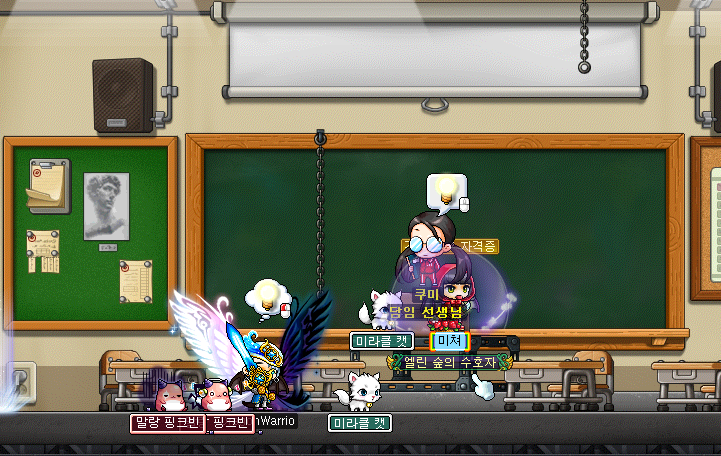 As predicted, the Maple School event that was recently added to GMS from TWMS now came to KMST. 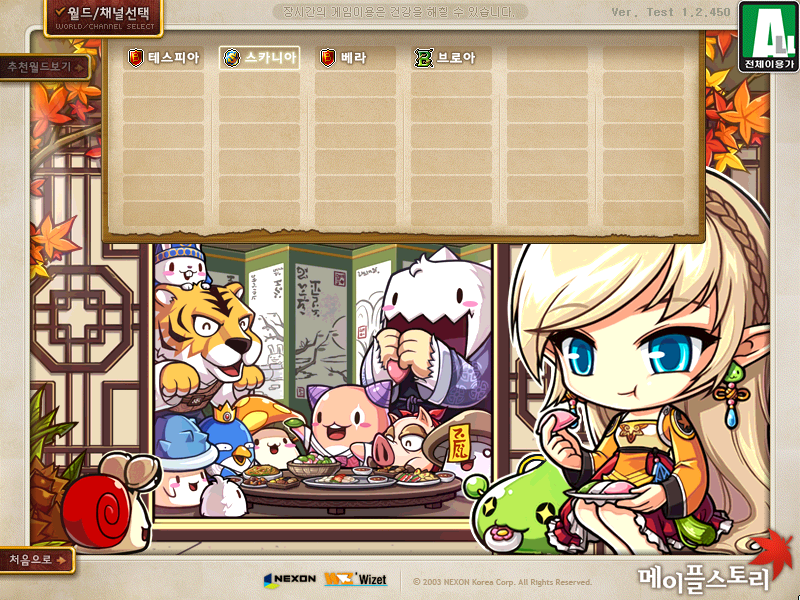 But, of course, Nexon Korea can’t just accept content from other MapleStories without changing it! And so, they did. As predicted, Nexon released a patch today that not only released the heroes but also released Mystic bosses and changed Silent Crusade. Unfortunately, midnight ban hit quickly after I logged in so I couldn’t record the fight, but I still got some pictures. 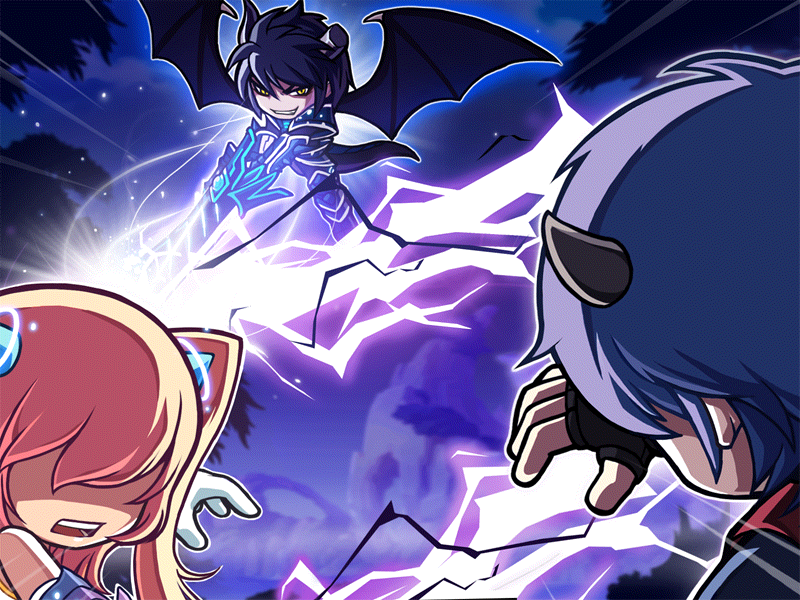 Shortly after my last post, Nexon released a patch to KMST that contained Hyper Skills. +_+. Sadly, though, I have to say: they aren’t too special. As many of you have already seen, they are pretty much repetitive. That’s why it took me so long, I spent the whole day taking breaks because I hate working like a robot. 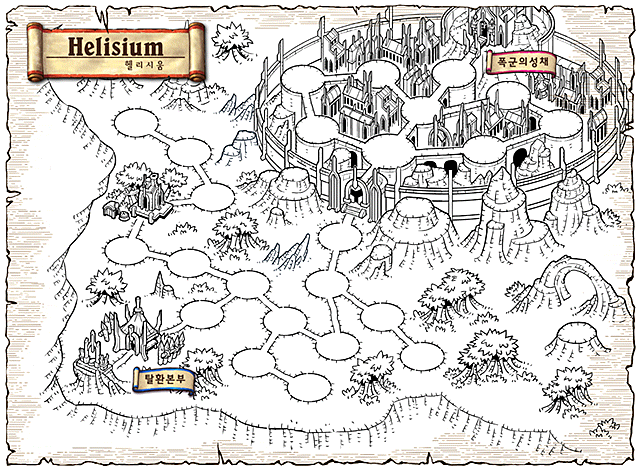 Another entry by Inkwell, showing us the skill that was recently added to KMST to Luminous. I was actually hoping to record a video of me using the skill (through hacks), but it seems like it will be released soon enough anyway. Funny, it’s supposed to be Luminous but the girl in the animation doesn’t even have a Shining Rod :). I know you have seen me say this a bagillion times lately (since Angelic Burster came out), but she looks so CUTE in that picture. I’m not being creepy, just being honest. Excellent picture, I might make a new logo using that picture. UPDATE– NEW Inkwell’s Diary Entry! Also, new patch in KMS. The timing for these updates is ridiculous. 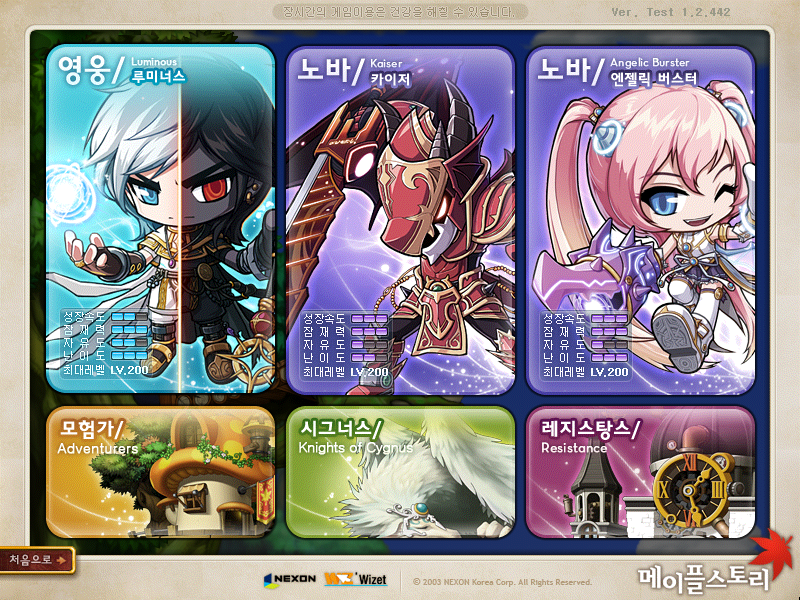 Really, I just talked about the meeting with you earlier today and now they’re releasing a new patch in KMST. The patch contains all the info on Angelic Burster. Burster, makes more sense than “Buster.” A bit late, I know, but that’s because I had to go to work. Then I had to wait for Midnight Ban to end. Thus, you’ll also see several mistakes or weird translations (because I rushed). Also, I forgot to put “Escada” in many of the skills (Because, at first, I didn’t know what it was) but it’s pretty much in every skill. UPDATE: There was a mini patch today. There’s more information about the Pirate Nova! Enjoy this video for now. I’ll leave my extractor on and I’ll check it either today or tomorrow. Although, aside from storyline (I’ll explain it tomorrow or a day after for sure), this is it in a nutshell -> Character slot max increased to 18, emblem added to Kaisers [and the Nova pirate] (in fact, they have coordinators: . Not sure what those are, though, YET), 4 new potential stamps and a miracle cube were added, and 3 new pets. Pretty much another line (or two, two is the max) of Rare, Unique, etc. (any potential rank) on an item that has a potential. Thanks KremeChoco of Leafre.net for the image and explanation~.